Abraham Austen was baptised at Stoumouth to James and Elizabeth Austen. 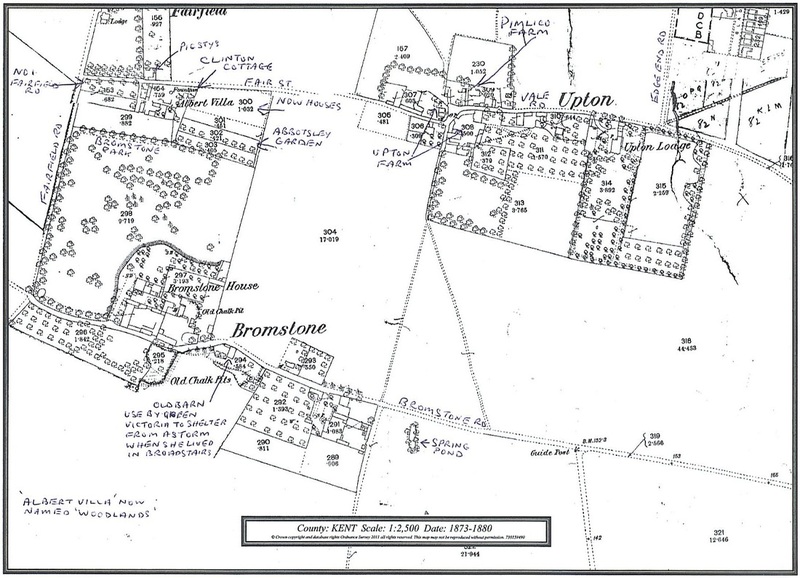 He subsequently moved to Upton, St Peters where his son Henry established a farm and orchard. Another son Abraham established himself at Hereson where descendants were builders and undertakers. A grandson of Henry was Frank who established Redifusion. Another grandson emigrated to Tasmania, Australia and while another branch emigrated to South Africa. 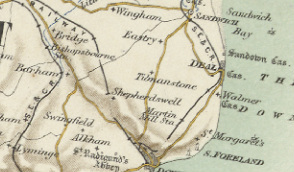 Latest research suggests that Abraham's grandparents may have been James Austine and Elizabeth Collard who married at St Anthony, Alkham, Dover in 1719.